Dr. Williams has a BA in Biology from Harvard University. He received his MD from Albert Einstein College of Medicine. He did his General Surgery Residency at Allegheny General Hospital and then became a Flight Surgeon in the US Air Force. 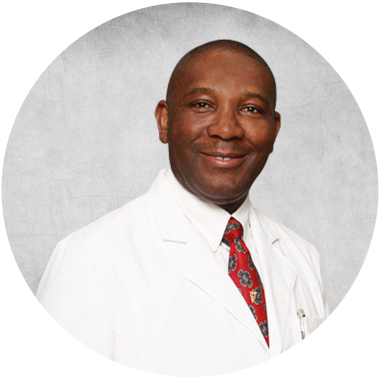 Dr. Williams has extensive training in Lasers and Medical Spa procedures, he is a member of the Texas Medical Association (TMA), Fellow of the American Society for Laser Medicine and Surgery (ASLMS), a Diplomat, Board Certified & Fellow of the American Academy of Anti-Aging, Regenerative, & Functional Medicine (A4M), a Fellow of Stem Cells, SportsMedicine, Integrative Cancer Therapies, and Sexual Health with the A4M, He is an Oral Board Examiner for the A4M, and a Diplomat of Age Management Medicine of Cenegenics Medical Institute.